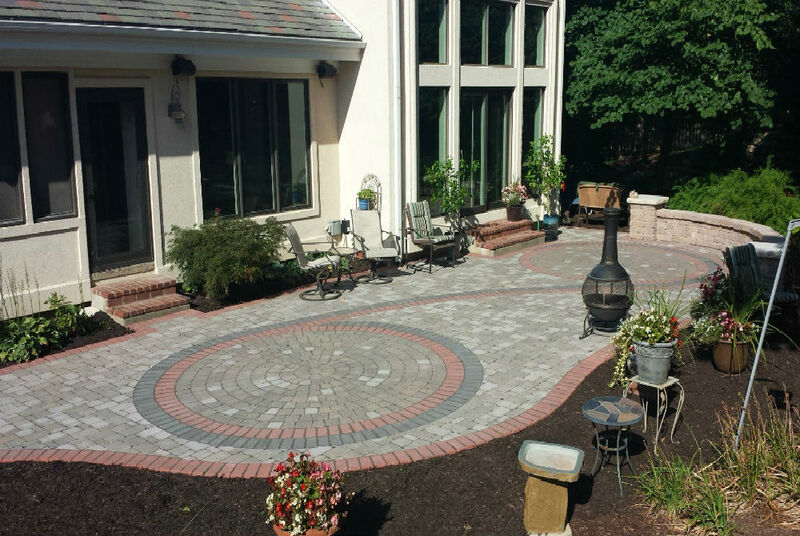 When the weather begins to warm up, it can be exciting to get outside and begin sprucing up your yard. This might include mulching, lawn maintenance, and planting. If you’re planting trees in your yard this spring, there are a few tips to keep in mind to help your trees grow properly into the summer months. 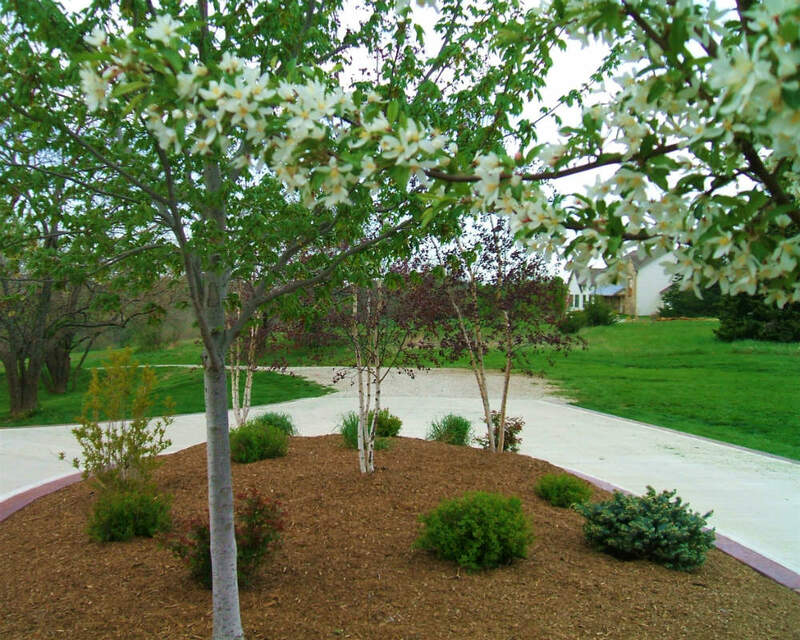 When planting trees in the spring, choosing the right types of tree to plant is critical. Some trees do better when planted in the fall, while some thrive when planted in the spring. The best types of trees to choose can also depend on the type of spring season predicted — rainy vs. dry, cold vs. warm, and so on. Because tree viability can vary from season to season, it’s best to discuss the recommended trees and shrubs with a local landscaping professional. Where you purchase your trees can make a big difference in how well they will grow. Choosing locally grown trees is preferable because the vendor typically knows the best practices for soil and care of the tree. In Kansas particularly, trees grown in heavier soils and exposed to the local weather perform better than trees grown in a lighter soil or a protected environment. Choosing trees that were grown in an environment similar to where they will be planted increases the likelihood that they will thrive when moved from our farm to their new landscape. Spring can be a time with variable weather patterns, so it is important to plan ahead so your trees can grow through the spring into summer. Care can vary by tree, so when you are purchasing your trees it’s important to talk with the vendor about the recommended care. Typically, trees and shrub need deep but infrequent watering. 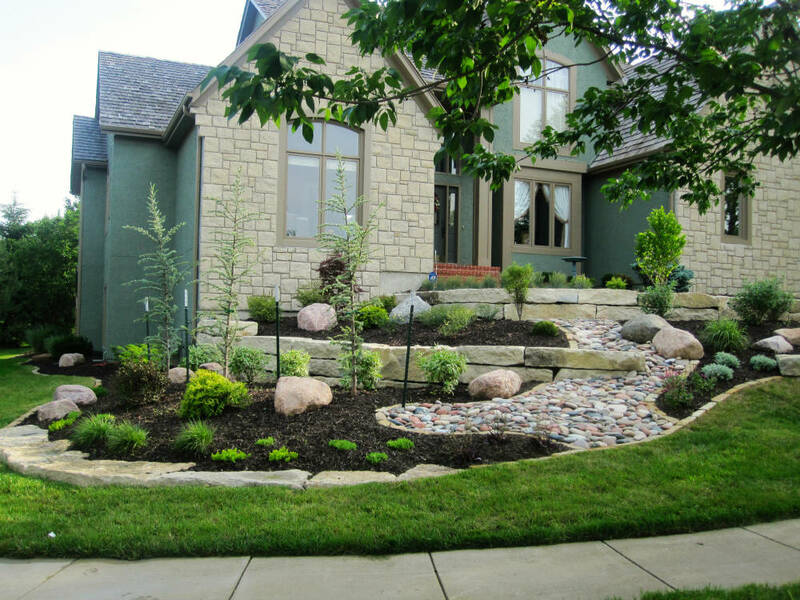 Even if you have an irrigation system, it may not give your new trees the water they need. On average, trees need one inch of water every week on their base. This can be hard to measure, so a good rule of thumb is to water for 20-30 minutes every 7-10 days. You should always check the soil before watering, and be sure to consider the size of the tree planted, as a larger tree needs more water than a smaller tree. If it has been particularly wet since planting, water much less frequently. After the spring and summer seasons, be conscious in your watering schedule, as trees need much less water in cooler temperatures. Planting Trees in Lawrence This Spring? If you are planning to plant trees in your landscape in or near Lawrence this season, we welcome you to stop by our Lawrence Landscape tree farm, where we offer a variety of trees and shrubs. We can recommend the best trees for the season and your landscape and answer any questions you may have. For more information about our tree farm or our landscaping services, call us today at (785) 843-4370!